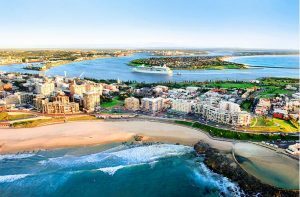 Air Con Cleaning Newcastle will kill and remove all mould and bacterial contamination that only a trained professional can reach. 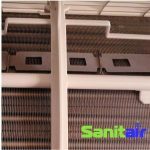 Your Air Conditioner could be making you, your family or your staff sick! Does your AIR CONDITIONING SYSTEM SMELL? Customers that enter your workplace and the first impression and the last thing they notice is the smell of your workplace. If your air conditioner smells and if they are sensitive to odours or allergies, it will be even more noticeable. 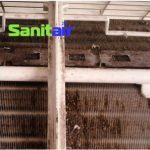 This will leave a lasting impression, Air Con Cleaning Newcastle can HELP, call Sanitair™ Newcastle FREECALL 1800 130 168. 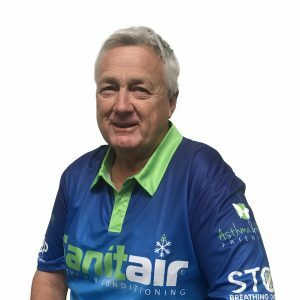 First Impressions Count, Call Air Con Cleaning Service Newcastle – Sanitair™ Newcastle to find out how we can quickly and professionally assist you with healthier air for you, your staff and your customers. Sanitair™ service all throughout Australia!